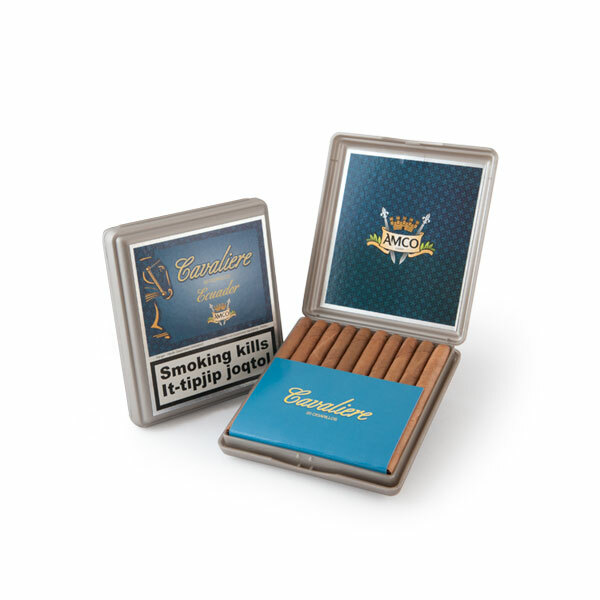 This is a box of 20 cigarillos. 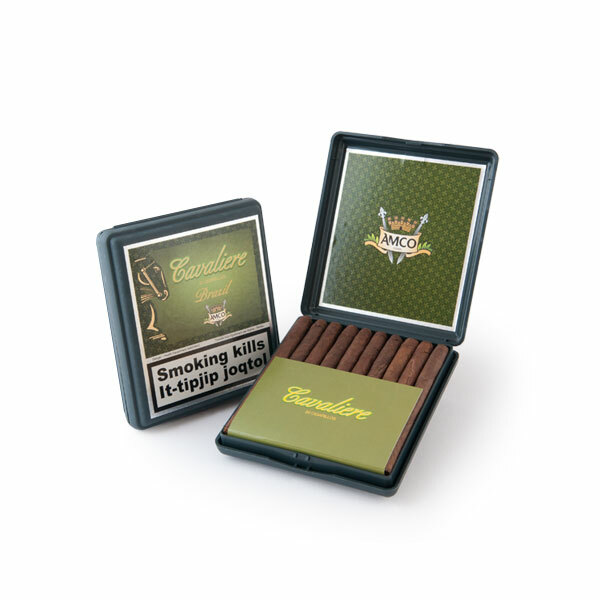 Cigarillos are 8mm in diameter x 100mm long. 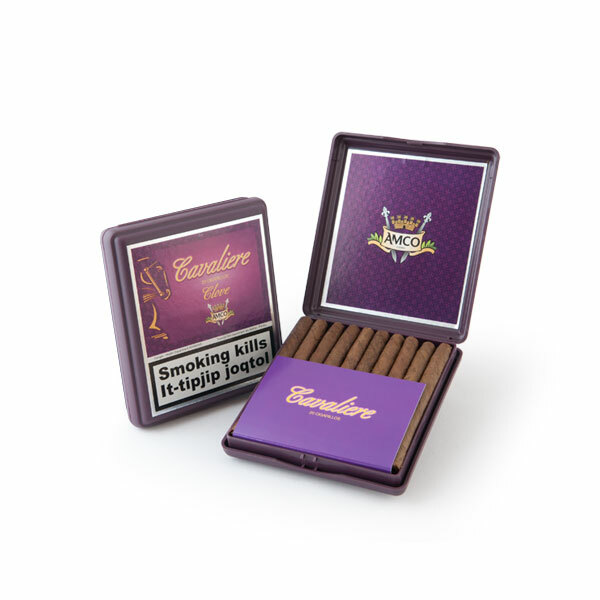 This Ecuador cigarillo is Clove Flavoured to give it a unique taste. 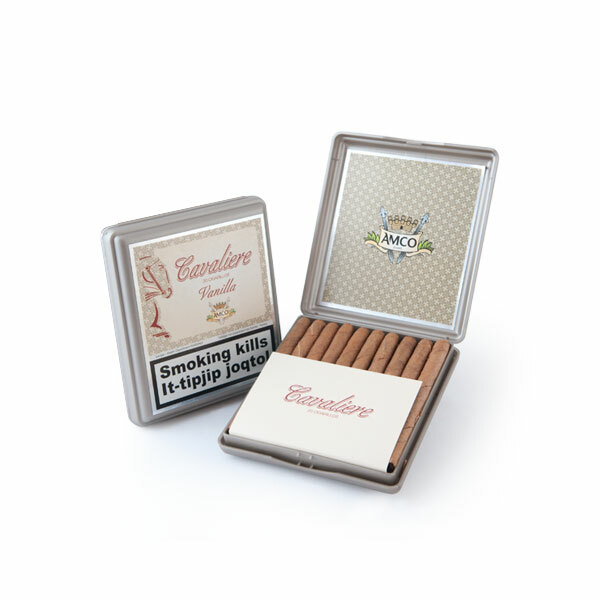 Coupled with the mild tobacco taste this cigarillo has a sweet aromatic flavour. 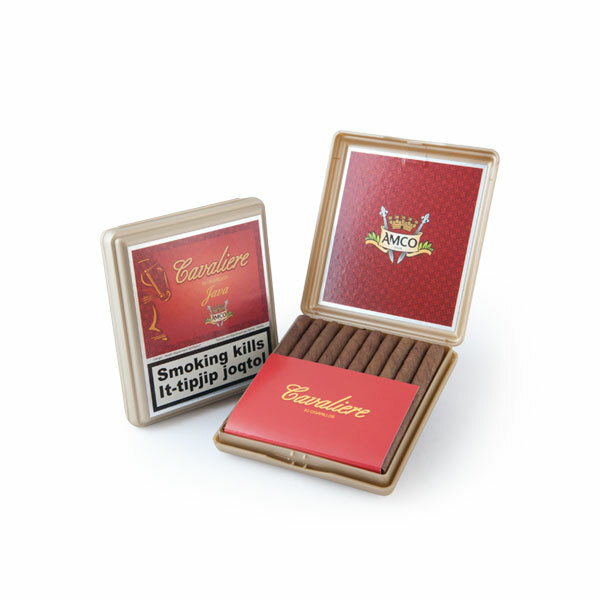 Cigar is 100% tobacco. Item is sealed to preserve its freshness.